While astrology isn’t a crystal ball, it can provide important insights into your personal gifts and challenges. Looking ahead to the coming year, your Zodiac sign can provide you with a guide to both the troubles and the rewards on the horizon. 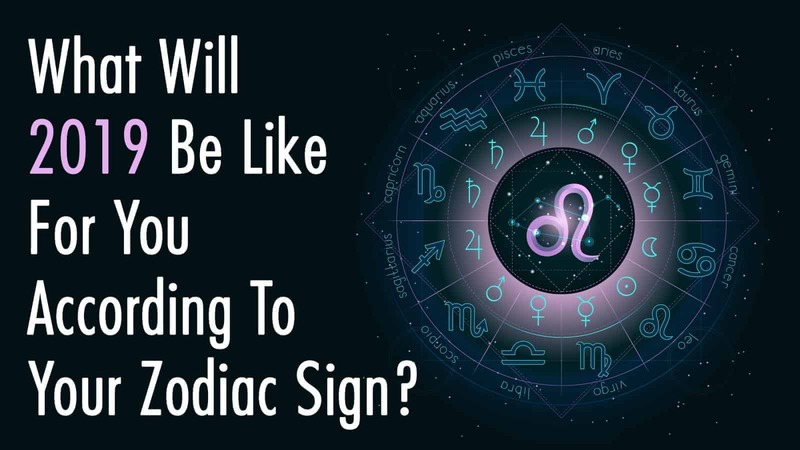 Check your Zodiac sign dates and have fun with these 2019 predictions. The sun sign of your birth predicts many different kinds of situations for the year to come. You may be able to take advantage of special opportunities based on your Zodiac sign. Read along and make a note of the amazing changes that may be coming your way. Aries will find inner peace this year. Thanks to the January 21 Lunar Eclipse, Aries will find that everything is calmer and easier to handle than it was in 2018. The stars point to a time when it is right to make changes big or small. Under the influence of the planet Uranus, uncertainty and change may be on the horizon. Partnerships may feel unstable and affected by a partner who is feeling moody. 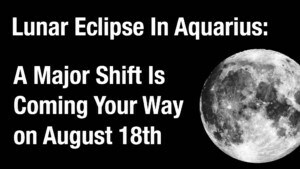 However, the July 2 Solar Eclipse will bring balance and power back to your life. You may find that life is moving so quickly, you don’t have time to catch up. You may need to find a new way of dealing with stress. You may be inclined to reminisce about your past, and you may have an encounter with an old friend or lover. Cancer, you are about to live your best life. Your year ahead will be marked by positive changes and a feeling of accomplishment. The July 2 Solar Eclipse in your sign brings you a feeling of optimism and balance. Try to keep yourself from becoming greedy. Leo, your Zodiac sign may start off 2019 with a feeling of stress and unease. If you are feeling worried, rest assured that you will have the opportunity to make your dreams come true. Virgo, change is coming, but it won’t bring as much upset and disruption as it has in the past. You may find an opportunity to start a new relationship or to revive an existing relationship with new energy. Around the holidays, be prepared to enjoy yourself fully, but don’t let gluttony take over. Libra finds the opportunity to solve past relationship problems this year. 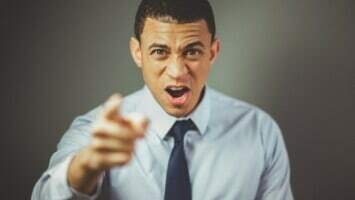 Your work or school life may become challenging, with authority difficulties included. You will be able to find peace if you are patient. You may find that you experience overwhelming changes in your career and personal life at the beginning of 2019. If you keep an open mind, Scorpio, you will be able to conquer these difficulties and move forward with optimism. Sagittarius, you will have an easier time relaxing and being yourself. You will be able to promote your ideas and bring yourself success. You can meet your goals this year, but you may need to adjust your expectations. Finding a new relationship is favored in 2019. With your confident energy, you will also be able to bring new life into an existing relationship. Your fast-paced life may make you anxious. Ground yourself and try to keep control of your emotions. Aquarius, watch out for impulsive actions this year. You may feel trapped by the constraints of your life and want to break out. Your year will calm down as the summer approaches, and you will be able to find success, health, and wealth. Enjoy time with your family. Pisces, your Zodiac sign will find room for self-expression in 2019. Your openness attracts opportunities. You may find a new job or a promotion at your old one. Even with all the change and upheaval, you will have a pleasant year. Using your Zodiac sign dates, you can find out what the stars and planets have in store for you in 2019. These predictions should give you a road map to the exciting things coming in your future. Each Zodiac sign will have challenges this year, but they will all experience positive change in some way.